According to the United States Geological Survey ‘Did You Feel It?’ website and via social media the quake was felt island-wide as it lasted a few seconds. 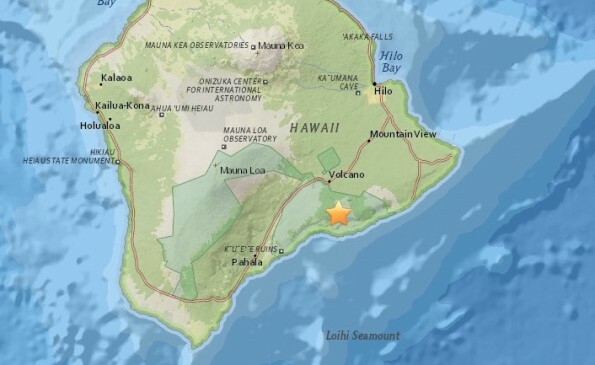 Objects fell and buildings rumbled in East Hawaii during the quake. One person reported on Hawaii 24/7’s Facebook page that they fell out of their shower as their house shook.